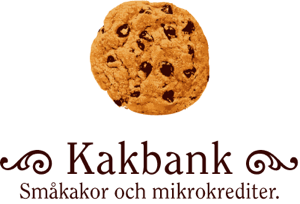 Kakbanken Växjö is the home for us who live in Småland and like cakes and micro-credits! Everyone, both new and old friends, are welcome to join! Sometimes we receive updates from the people we lend to. Here's the latest one, from Yelena in Ukraine. Read more reports. Please feel free to email us at vaxjo at kakbank dot se!